Music Tutor Job - The Mobile Music School are Hiring! Posted May 30th, 2018 by Mobile Music School & filed under Announcements. Music Tutor Job – The Mobile Music School Are Hiring! Are you looking for the ideal music tutor job? Look no further! The Mobile Music School delivers interactive, educational and fun based music programmes and workshop in primary and secondary schools, libraries and arts centres throughout Ireland. We currently run programmes throughout Leinster, Cork & Tipperary. Established in 2011 we have grown from working in seven schools annually to working in excess of 100 schools annually. 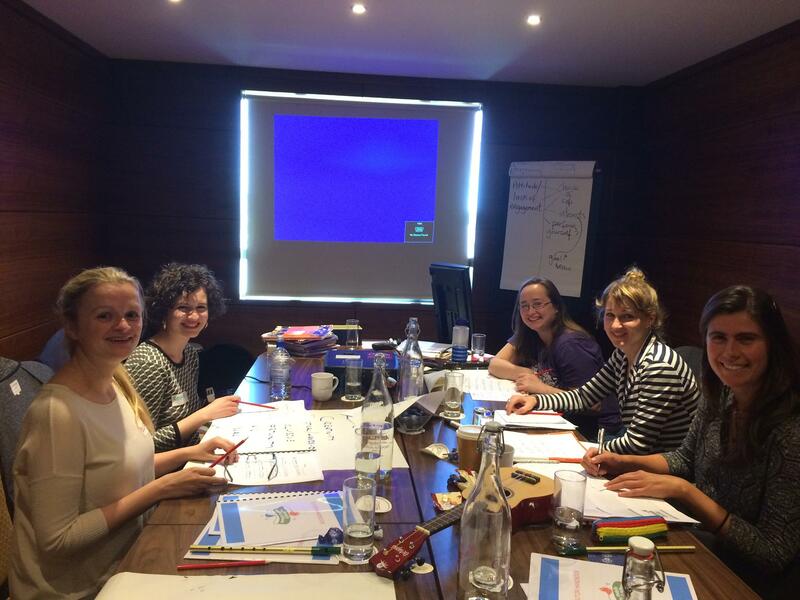 Behind every successful music workshop or programme is our dedicated team of professional tutors. It is for this reason that we are recruiting professional, experienced and dedicated music tutors with a passion for music education to join our team. Why Join the MMS Team? Music tutors can pick their own hours and class locations from a range of over 100 schools at primary and secondary school level. Our curriculum manager offers ongoing support with lesson plans and provides a range of teaching resources. We also hold an annual training day for tutors with talks, activities, workshops and a handbook to ensure tutors are fully prepared. As the Mobile Music School offer our music workshops and programmes as Gaeilge, we are particularly seeking tutors who are proficient to teach music as Gaeilge. 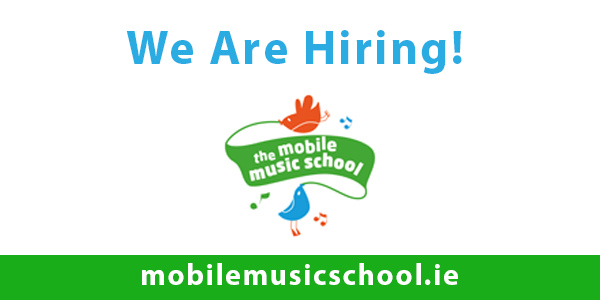 If you are looking for a music tutor job and are interested in joining the Mobile Music School, please email shay@mobilemusicschool.ie to request an application form.